Nice service, I have flown with these guys several times from SJU to NEV. San Juan to Nevis, West Indies. Funny how I stumbled upon this photo, was reading your personal blog in the hopes of finding help about your Plugin Thumbnail Regenerator. Been stuck for DAYS with errors. Oh well, will keep looking for a solution. 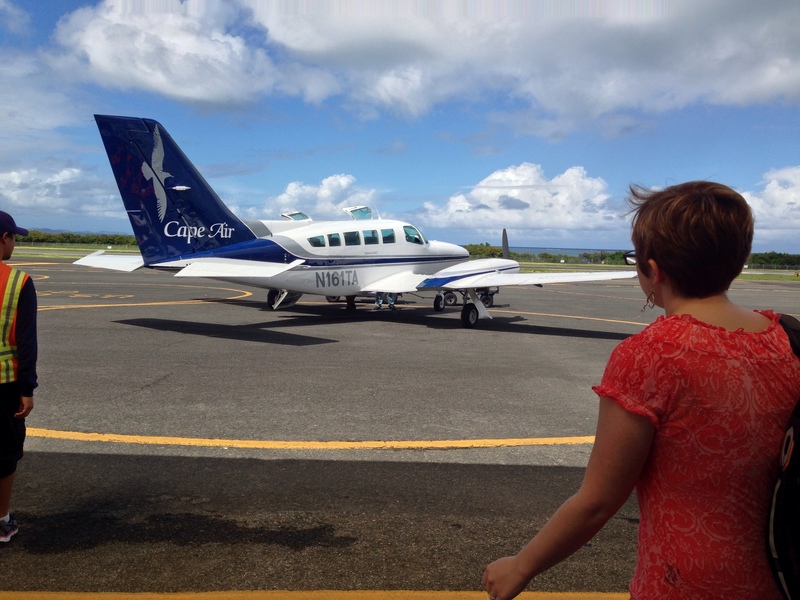 If you ever get a chance check out the island of Nevis…only about 300 miles from SJU.